(but I should note I’m incredibly biased on that count because she was my favorite high school teacher who deserves loads of credit for pushing my writing further). It can be nice to have a reminder of simple, nourishing, vegetable-focused recipes that make use of vaguely seasonal produce (we do the best we can in winter in the north). 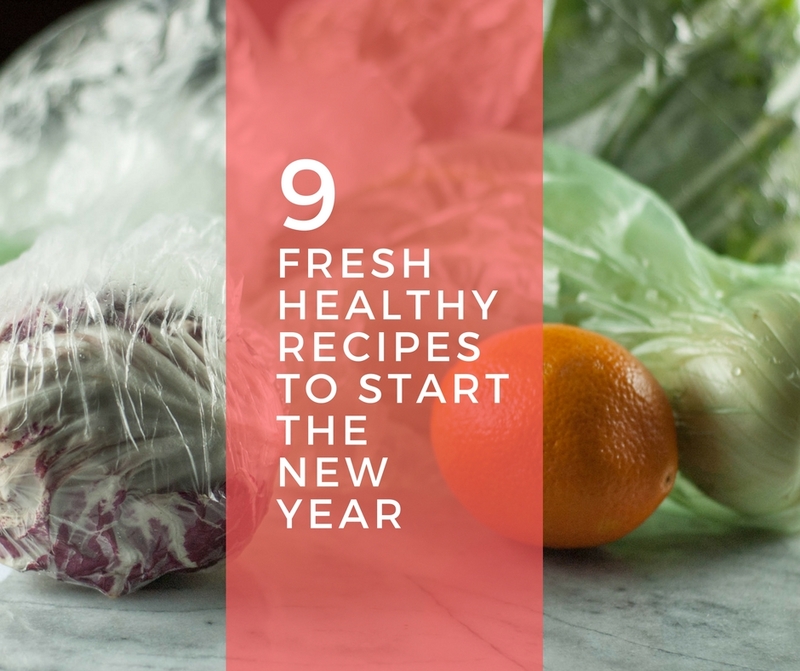 Here are 9 fresh healthy recipes to start the new year off right. Pineapple Mango Ginger Green Smoothie. 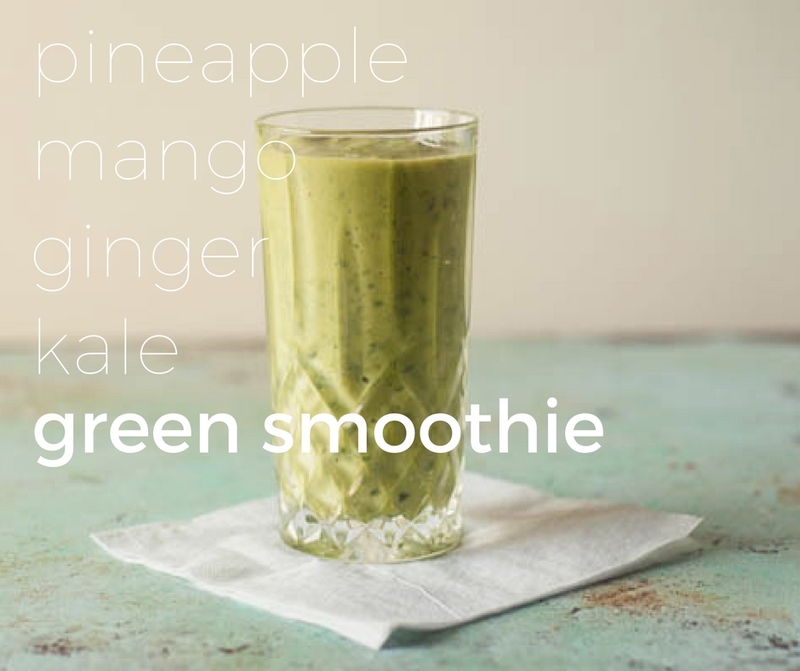 The tropical sweetness of pineapple and mango balance the bitterness of the kale to make a refreshing start to the day. 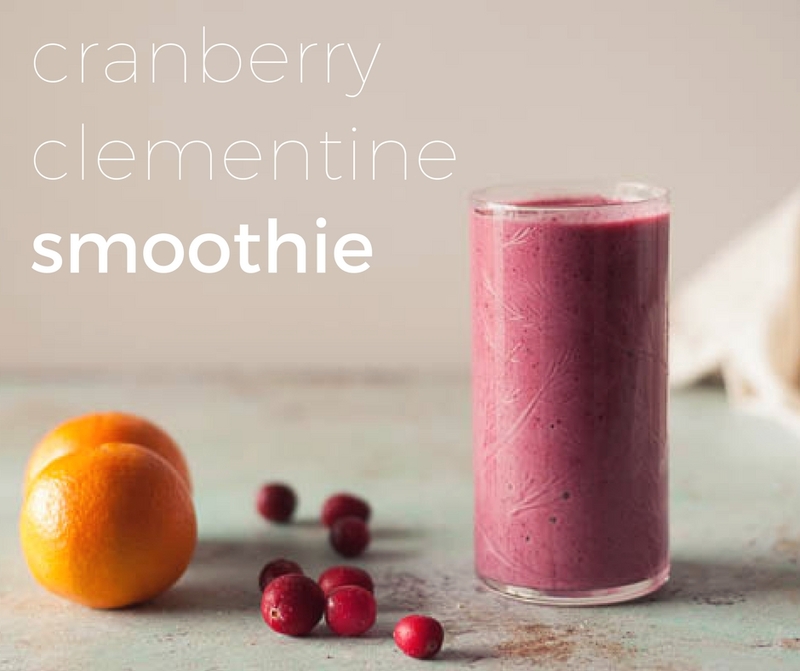 Cranberry Clementine Smoothie. A bright, jewel-toned creamy, citrusy smoothie with a splash of vanilla. Cara Cara Orange and Avocado Salad. 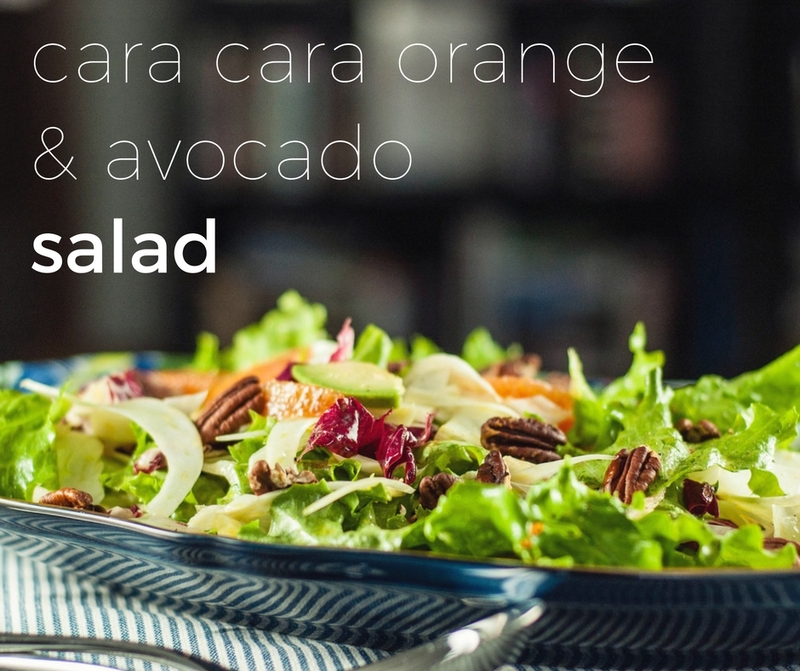 A salad with cara cara oranges and mixed chicories and thinly sliced avocadoes. It’s a perfect way to take advantage of winter citrus. Lentil Arugula Salad with Feta and Red Wine Shallot Vinaigrette. 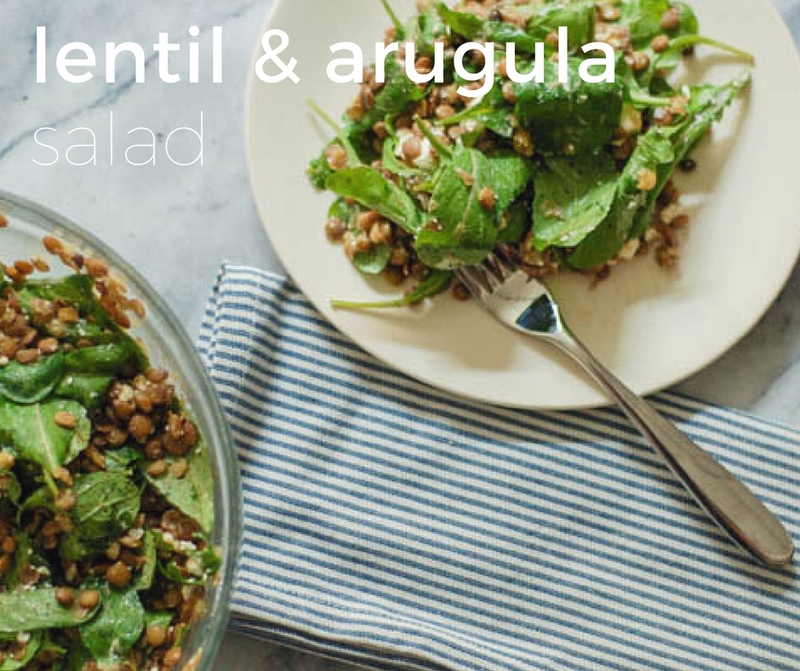 This simple lentil salad is a perfect lunch staple. 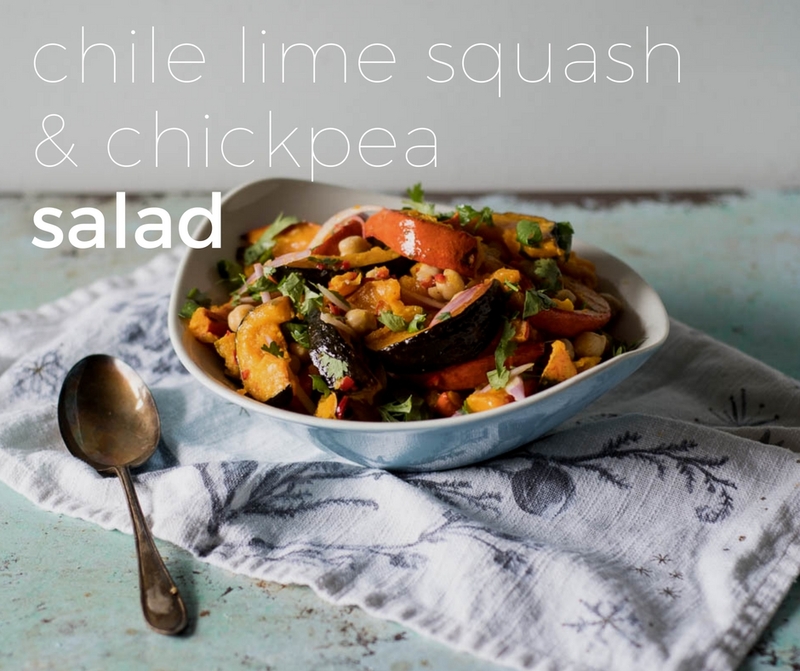 Chile Lime Squash and Chickpea Salad. A hot-sour-sweet salad that doesn’t treat squash like candy. 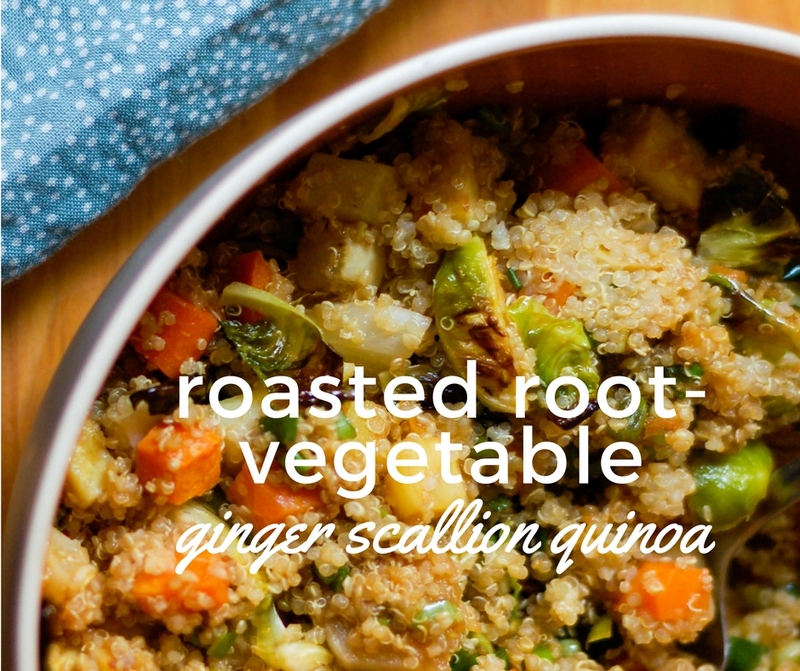 Ginger Scallion Quinoa with Roasted Vegetables. Roasted root vegetables and quinoa get tossed in an awesome ginger scallion sauce. The kind of quinoa you’ll actually want to eat. 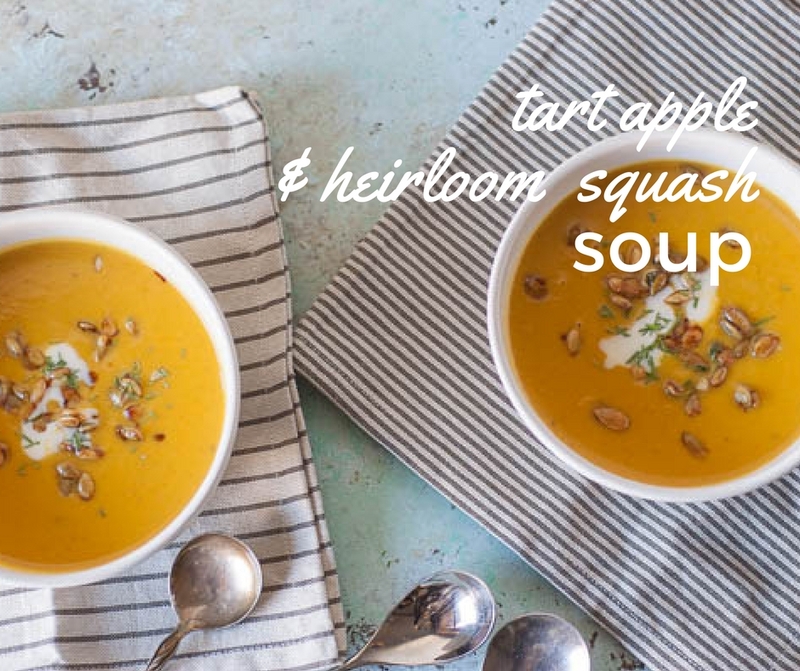 Roasted Heirloom Squash and Tart Apple Soup. You can use any winter squash here (it can be acorn or butternut–doesn’t have to be heirlooms from the farmers market). The tart apples balance out the sweetness. It’s lovely. Lentil-Sweet Red Pepper Soup with Cumin and Black Pepper. 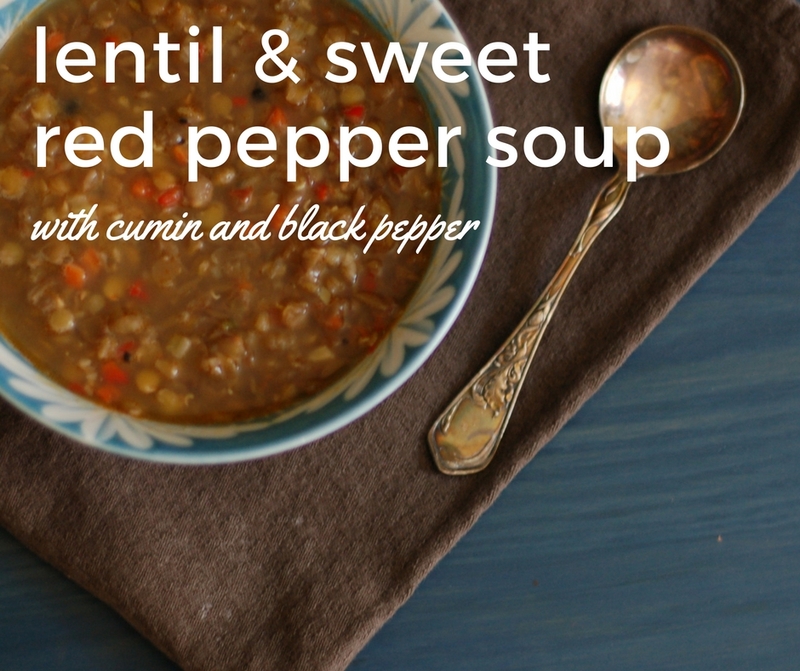 A simple lentil soup gets enlivened with red bell peppers and cumin and black pepper. A perfect everyday kind of soup. 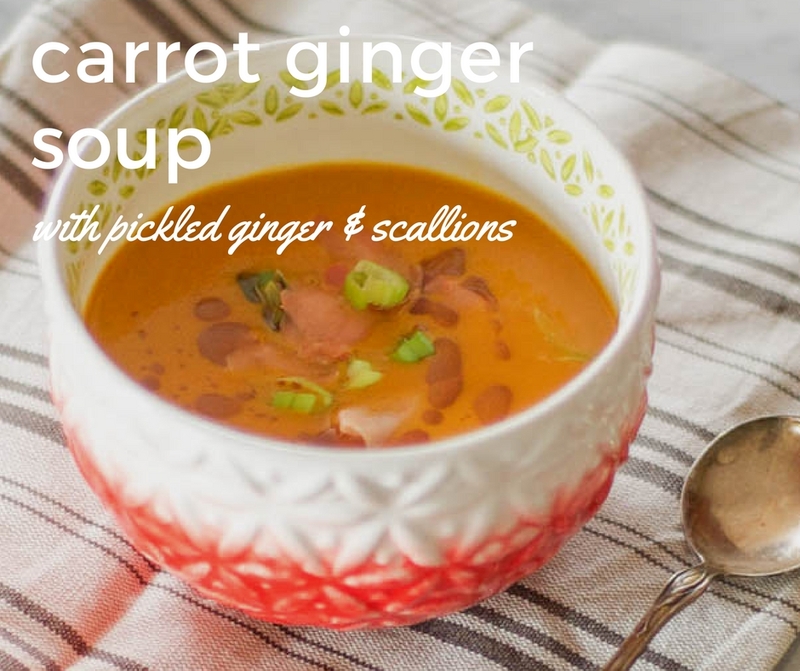 Carrot Ginger Soup with Scallions and Pickled Ginger. Not your average carrot ginger soup. Loaded with savory flavors and garnished with pickled ginger and scallions. The garnishes make it extra special.